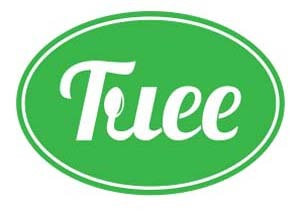 Tuee is redefining the way restaurants relate to their guests. Every restaurant faces the following two major problems: (1) 96% of unsatisfied guests leave without saying anything and (2) even though restaurants clear over 70,000 guests per year, their email lists are in the hundreds. By turning the comment card electronic, Tuee provides restaurant owners and managers with real-time, actionable feedback on over 80% of their guests. Moreover, Tuee enables restaurants to customize outreach based on each guest’s specific experience. The end result? Tuee enables restaurants to better allocate marketing spend, reach out to tens of thousands of guests per year, and fix operational problems in real-time.